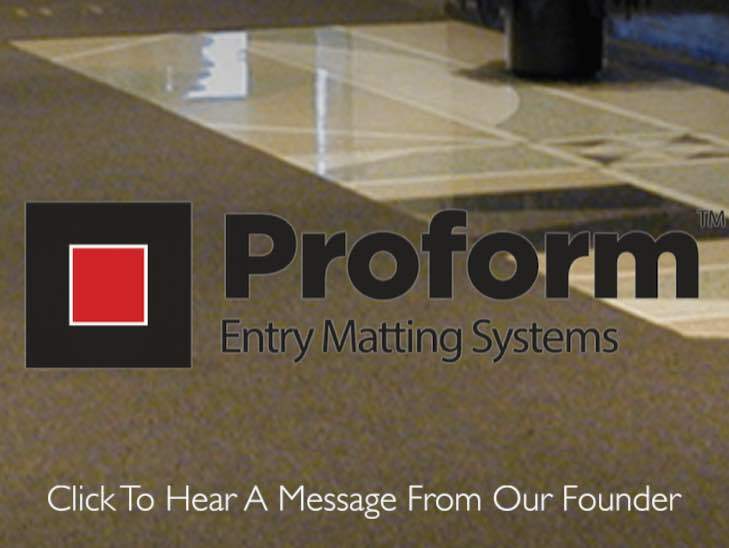 Proform™ engineered entry matting is designed to make a bold and exciting statement about your facility. 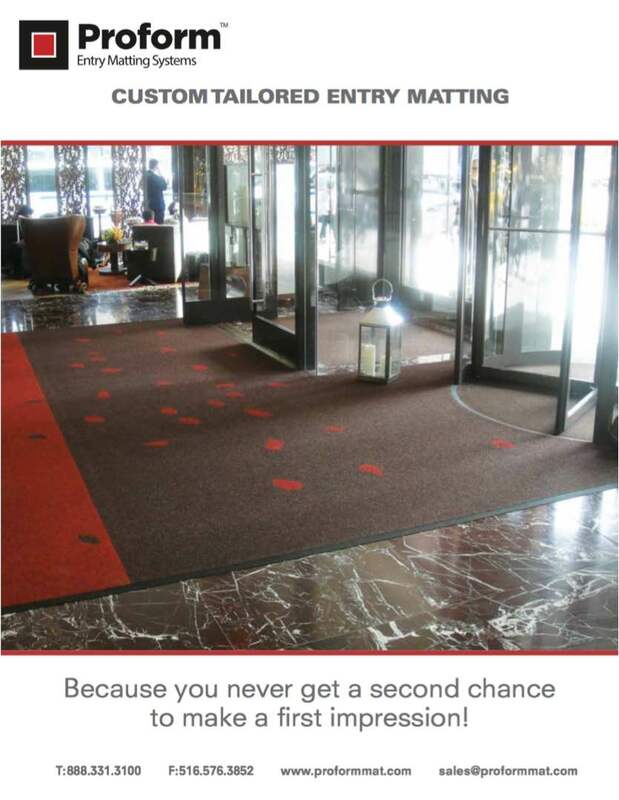 High quality matting, well designed, & installed, reduces the risk of trip and fall & adds years to the useful life of interior & exterior surfaces... an intelligent green decision. Proform™ products are engineered to last up to 5 times longer than alternative economy products... keeping them out of the waste stream... an intelligent green decision. 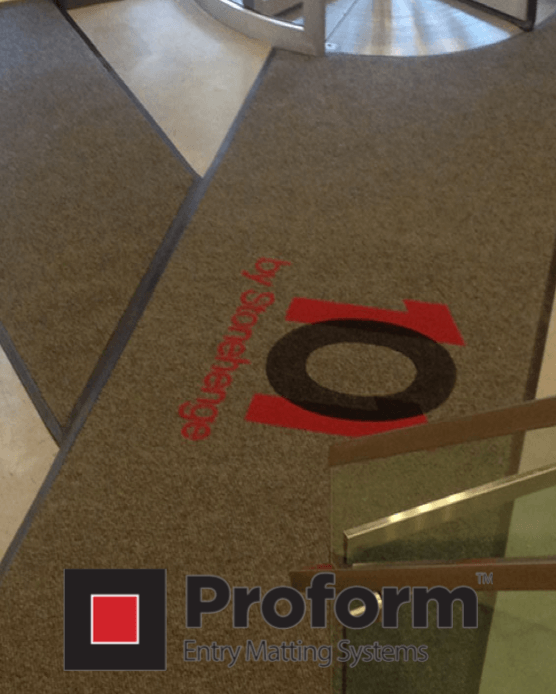 Proform™ matting improves air quality by holding dust & dirt in place without energy, manpower, or cleaning chemicals... there is no greener way to clean. Proform™ natural recycled rubber backing & 20% post consumer recycled polypropylene face deliver quality, functionality, durability, & sustainability. Proform™ contributes to LEED building certification under Materials & Resources, Indoor Environmental Quality, & Innovation & Design Process.